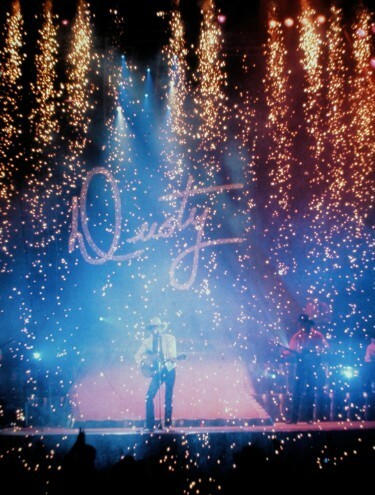 Like the movie, the musical of PURE COUNTRY tells the tale of a jaded country music mega-star who suddenly walks away from his joyless career and returns to his old Texas roots to rediscover his passion for life, love, and music. The film remains a perennial favorite for its many fans all over the world -- airing in the U.S. on Country Music Television (CMT) almost every week, streaming daily on Amazon.com, and available everywhere on DVD and Blu ray. The original soundtrack album by George Strait remains the best selling recording of his entire career. Copyright © 2019 Pure Country the Musical. All Rights Reserved.